2. Protect Data files viz. Video Projects, Media Files etc. The software / Project development involves major investment of time, money and efforts. The piracy can cause great loss to deserved revenues. We at Intec Systems & Software, has put prime focus on development of anti-piracy products from several years. In 15 years span, we have developed and released various solutions to meet the requirements of software protection. The team of the company is all-time involved in study of latest trends and demands for the software protection and promises to deliver quality & cost effective solutions. The mission of the company has always been remained to develop advanced, user friendly and quality cost effective protection solutions. 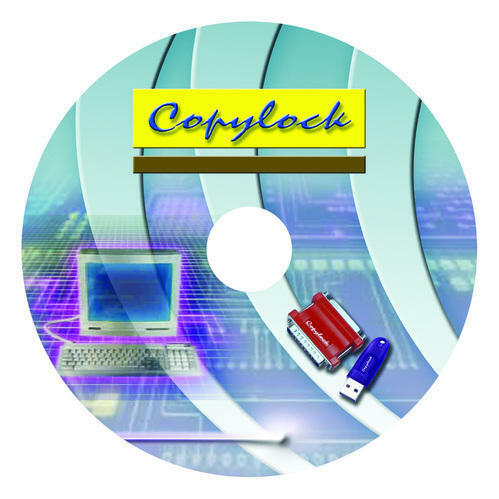 The Copylock Dongles are designed, developed and manufactured indigenously by the company. They are confirmed to compete any third-party products in terms of quality, ease of usage and price. We thanks to our clients for their constant support to us, which has given us great encouragement in achieving our goals.